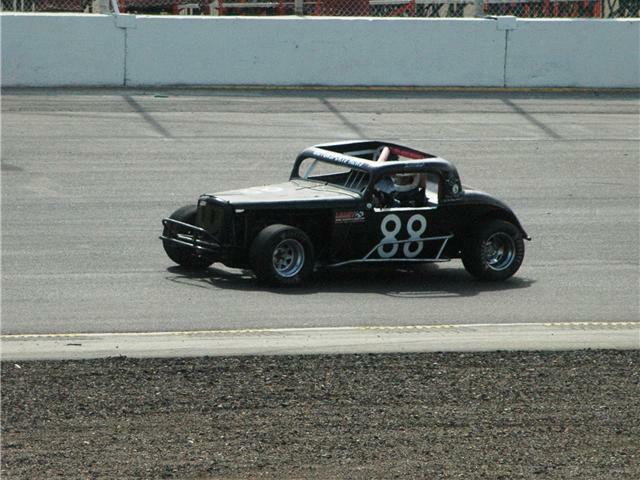 Scott Bremkamp is in his second season as driver of the #88 1934 Ford 3 window Mod Coupe "Fat Girl". We race at Colorado National Speedway near Dacono, Colorado Big Country Speedway in Cheyenne, Wyo. and I-25 Speedway near Pueblo, Colorado The car also ran at Second Creek Speedway in Commerce City, Co. before its demise in early on in decade of 2000.